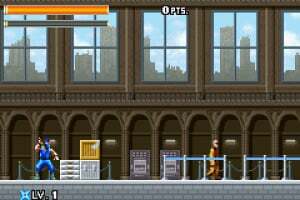 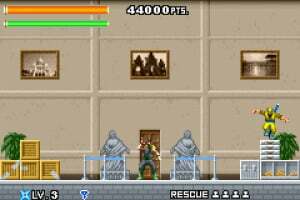 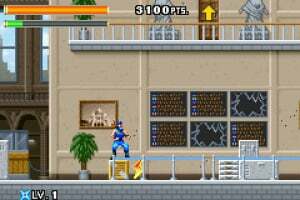 Ninja cop Joe Osugi is on the case of an evil force that has come under the influence of the Mad Masks, an ancient item previously hidden away. 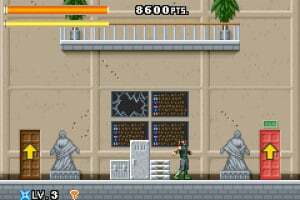 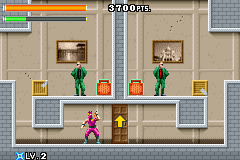 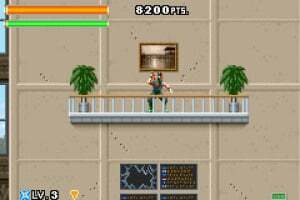 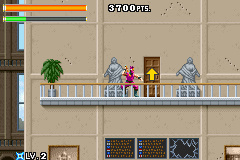 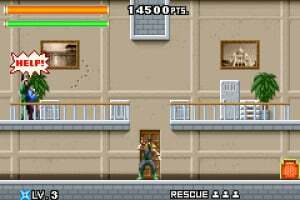 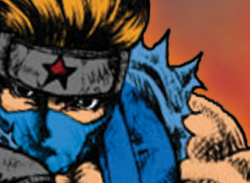 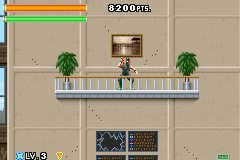 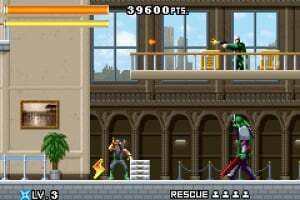 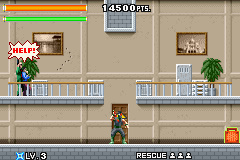 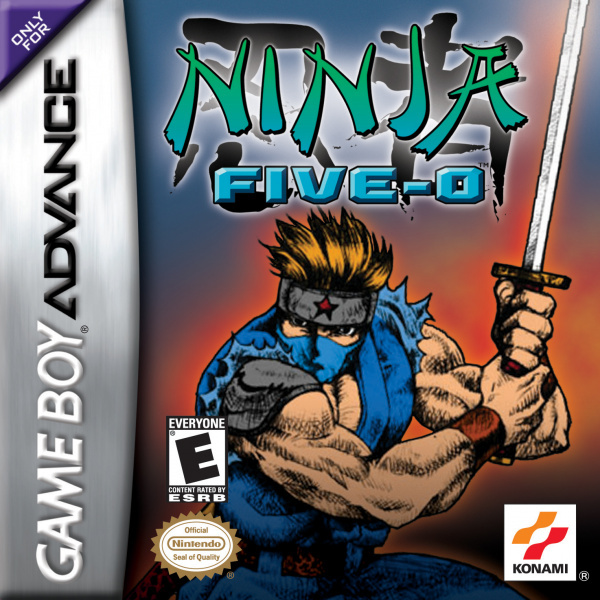 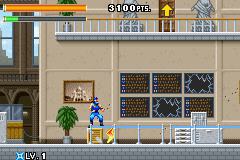 Joe must use all of his abilities (the trusty ninja sword, shuriken throwing stars and the unique Kaginawa grappling hook) to clear out the terrorist cells under control and save the hostages in the process. As you progress through each level, you will unlock time-trial modes that will test your speed. 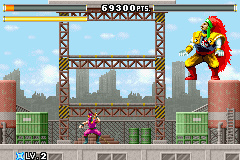 Boss encounters are also frequent, as well as power-ups and secret items.